Exomotive - US Manufacturer of Exocars & Kit Cars | Bodywork haul! 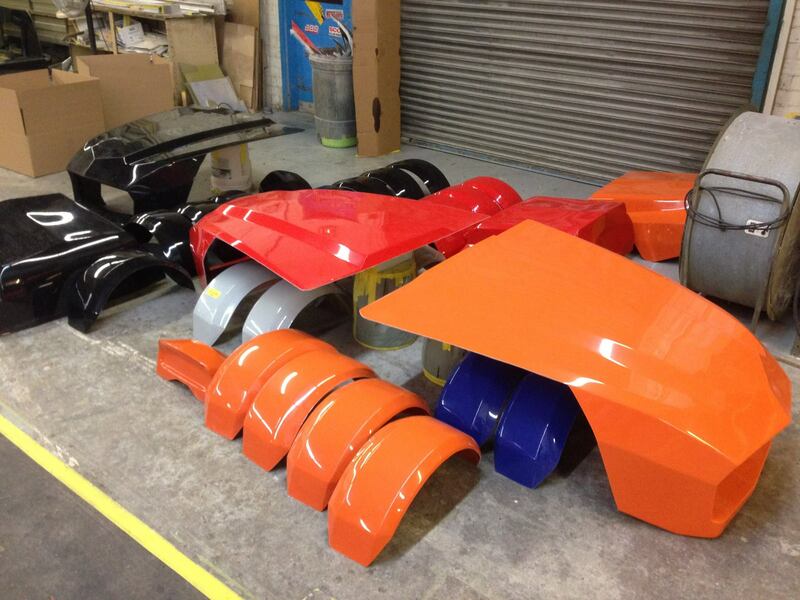 Big Exocet bodywork pickup this morning! Can’t wait to see them installed on our customer cars.